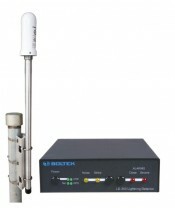 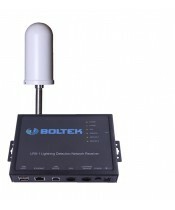 Long distance lightning detection for home or office. 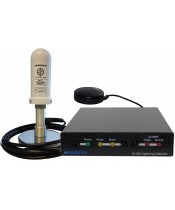 Detect and track lightning within milliseconds on the move in a vehicle or marine application. 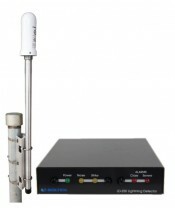 The LRX-1 is a high precision / high accuracy lightning network detector that delivers strike data to up to three separate servers within milliseconds of a strike occurrence.